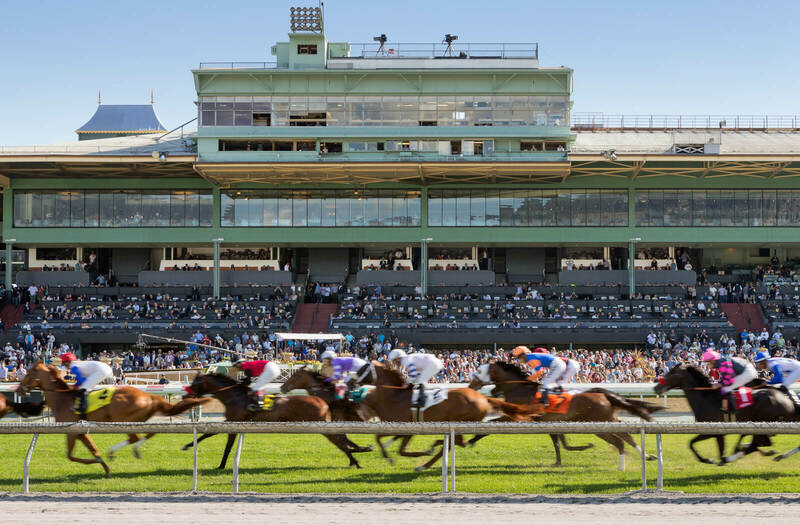 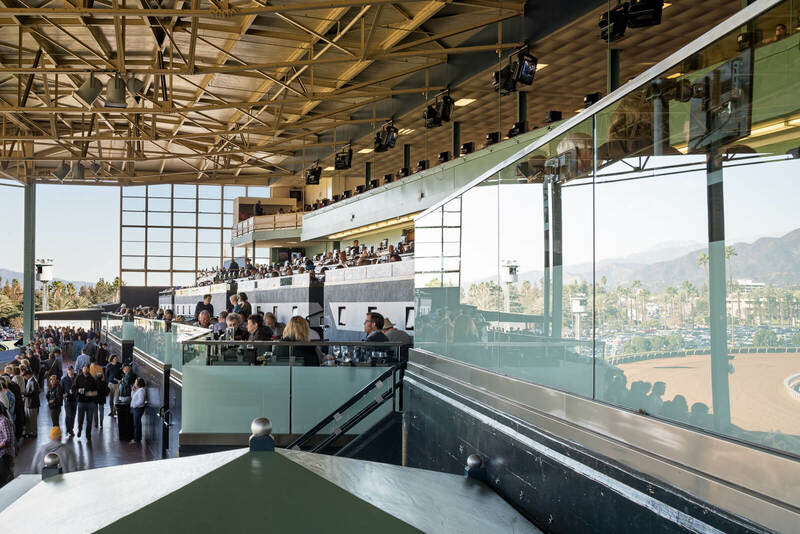 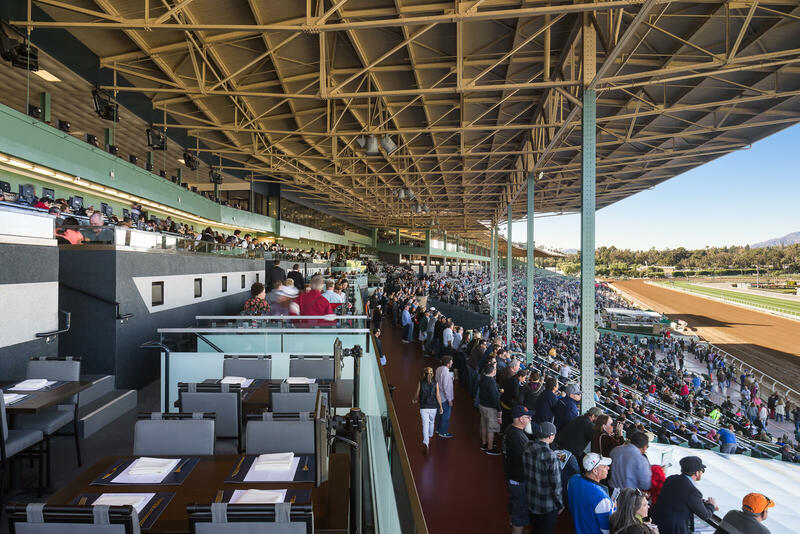 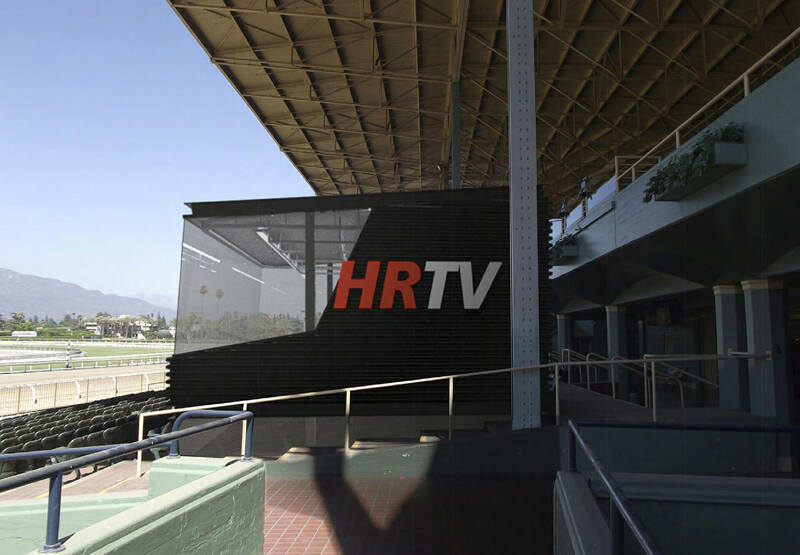 The Santa Anita Race Track, originally built in 1934, is undertaking a major renovation and rehabilitation. 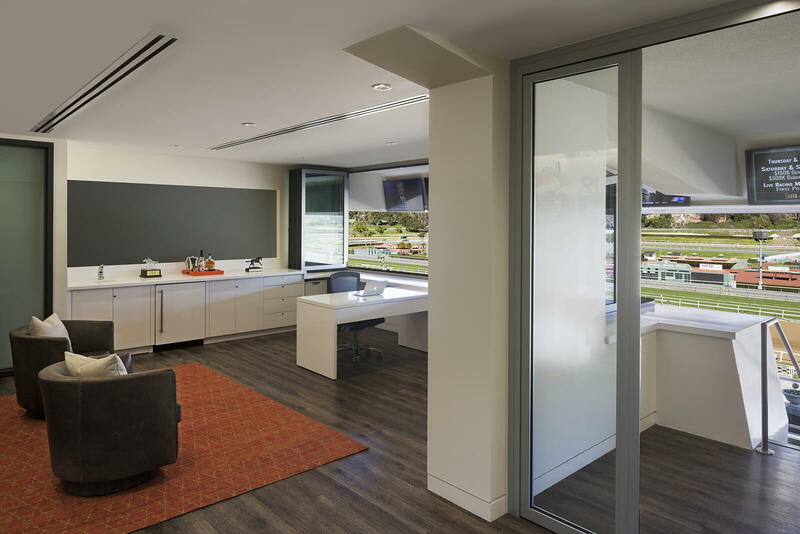 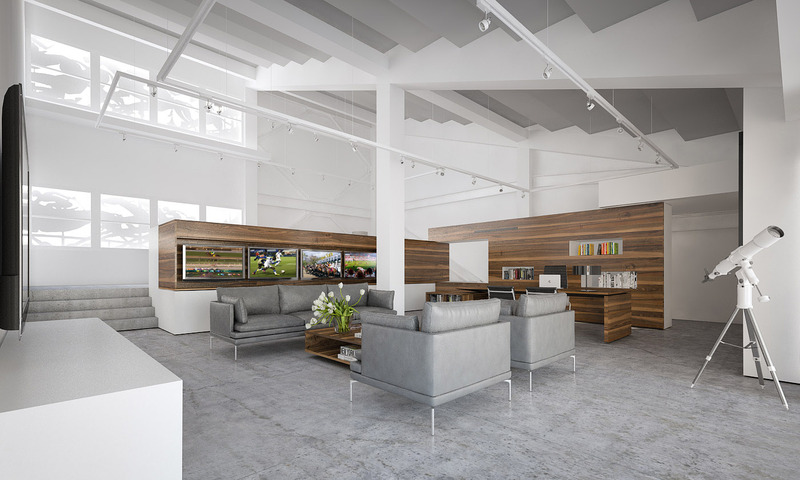 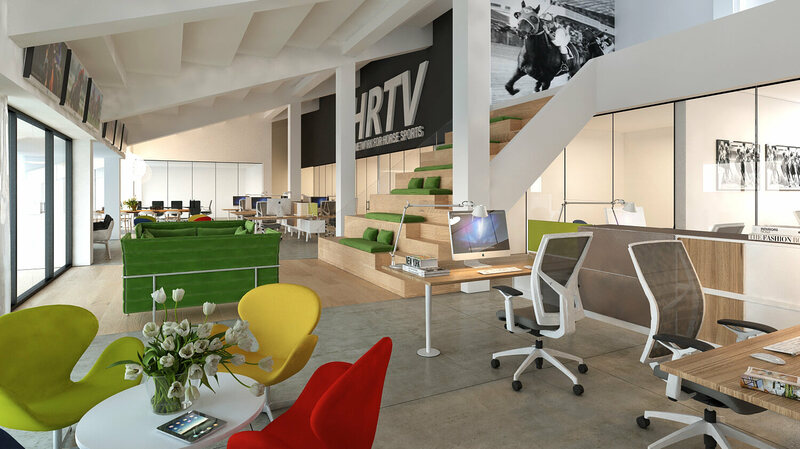 The owners hired Studio Antares with the brief to design an environment that revitalizes the space and brings a vision for the future to this historic place. 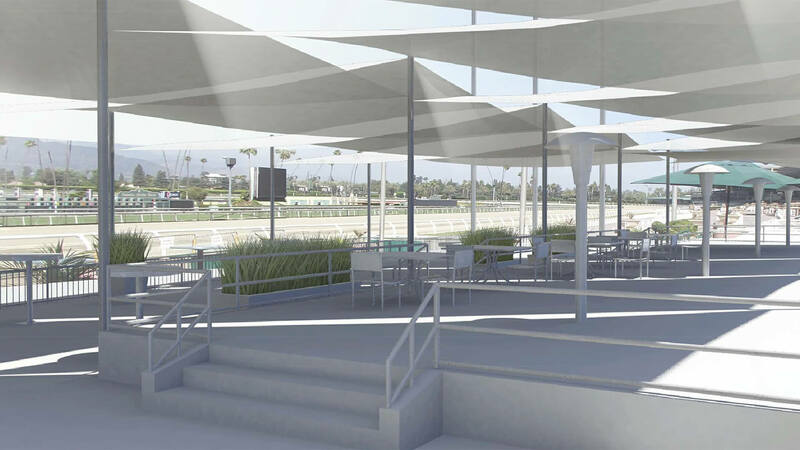 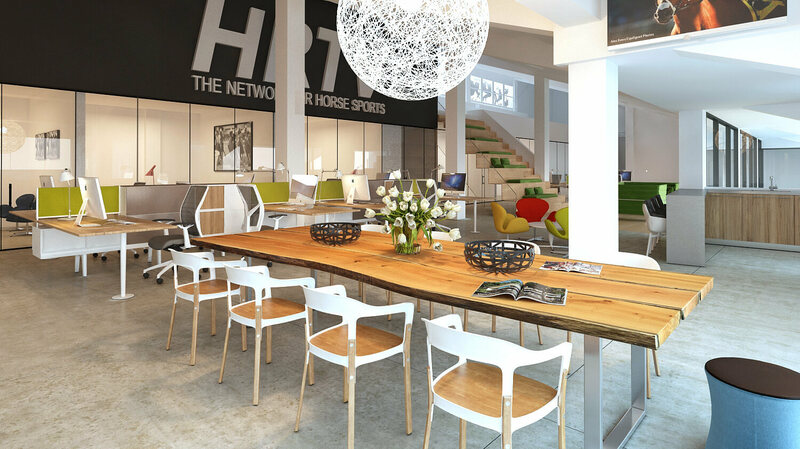 The project is being carried-out in a series of phases, some of which are already in construction or complete, including the Club Suites, Suite Offices, and the Turf Terrace Cafe. 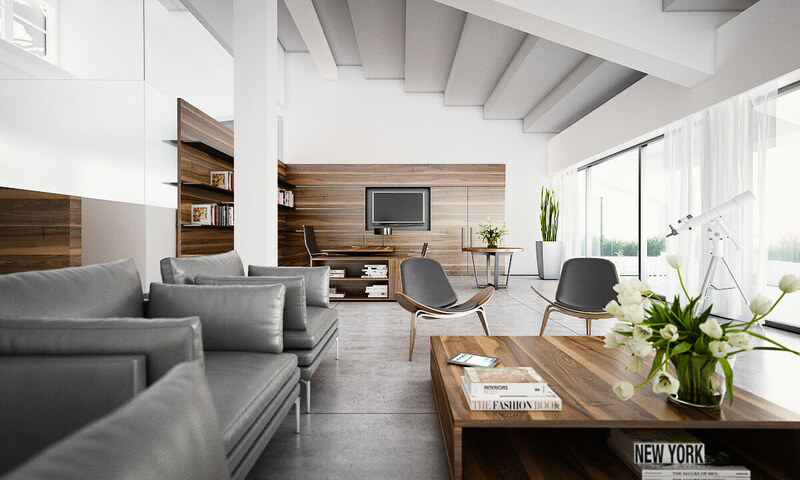 Included above are some of the concepts and studies that have been created through the process.